Hello there, my name is Felix Malmborg, a 22 year old game programmer with 5 years of programming experience! 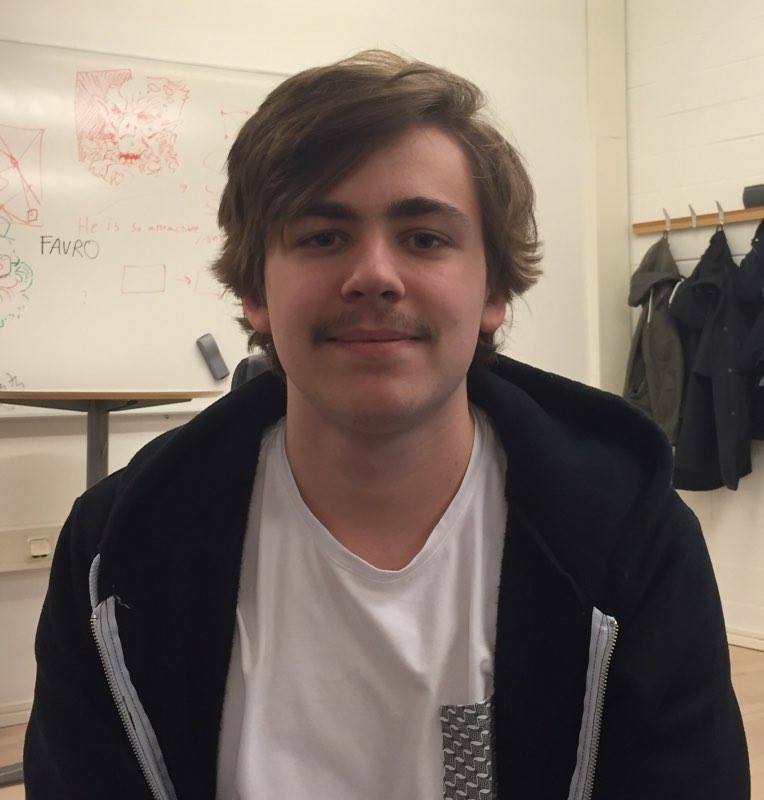 I’ve been previously studying game programming at LBS in Lund for 3 years, and now I am a student at The Game Assembly in Malmö, where I also study towards becoming a game programmer, and work with other programmers, designers, and graphical artists in project groups where we make games. I am deeply interested in AI and gameplay programming. Since I imagine everything I do in my head, giving life and meaning to characters is a real thrill for me! To check out my work, see the portfolio tab to the left, or under menu if you’re on your phone/tablet.